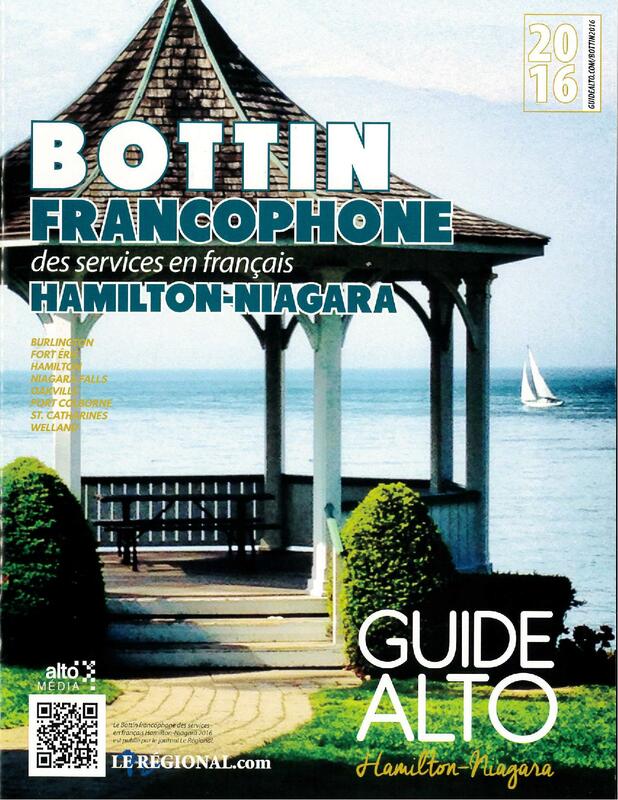 Get your edition of Le Bottin francophone, the magazine format telephone directory of francophone businesses, associations, institutions and government services across Niagara (according to the last Census).  10000 copies of the booklet are printed and distributed free of charge by The Régional. 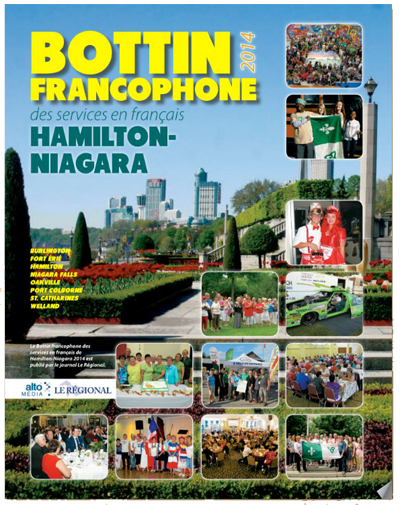 Advertisers receive a complimentary issue. Le Bottin francophone is available at CERF Niagara offices and at the Welland branch of Caisse Populaire Welland Limitée. To be listed or for advertising rates, contact us at 905-735.9666.